You like laces, right? Yeah, well have you ever considered not liking them? Adidas kicked off 2016 by asking us that exact question with the ACE 16+ Purecontrol, and as they prepare to pull their first punches of 2017 the Three Stripes are proving that there is indeed life after laces. The next generation ACE 17+ Mastercontrol launches with Boost technology, the most nostalgic of Predator colourways and not a lace in sight. That's why it's a bit of a big deal. Adidas had huge success off the back of their first laceless football boot so doesn't come as too much of a surprise that they've maintained the basis of the silhouette on the ACE 17+ Purecontrol update. 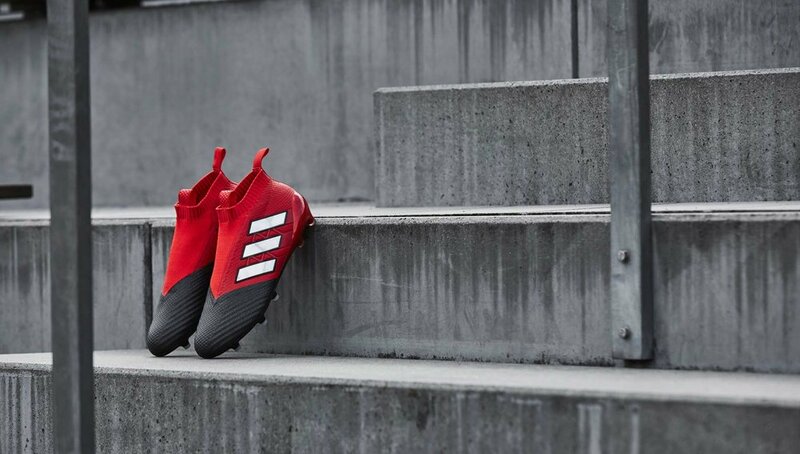 At a glance, we're looking at a very similar concept to the original Purecontrol, which is a testament to the adidas Design Team, but what they have been busy with is subtly upgrading the ACE to incorporate genuine innovations that improve the performance of the boot. If adidas could call out one route of success in the past twelve months it would be how they've crossed categories. From introducing football tech to lifestyle and running concepts to football, and that's what they've done again here. BOOST technology features in the brand new ACE 17+ PURECONTROL silo, borrowed and transformed from adidas Running, the BOOST cushioning is made up of thousands of unique foam balls and features along the boot’s SPRINTFRAME and sock liner (you can see it through the soleplate window). The end result returns more energy than conventional midsoles and delivers supreme comfort. Launching as part of the Red Limit collection that already includes the COPA 17, the adidas ACE 17+ PURECONTROL features a 360 degree fully PRIMEKNIT upper to ensure zero wear-in time and is protected by an ultra-thin NSG (Non Stop Grip) film to provide enhanced grip on the ball. 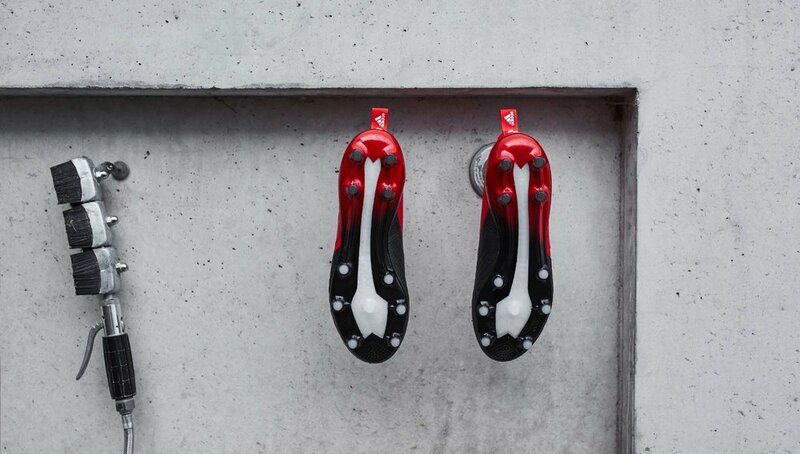 The laceless PURECUT sock system is designed to eliminate overlays between the foot and the ball for ultimate control whilst the unique sock construction, which is formed of an internal lock-down system, offers added comfort. The new adidas ACE 17+ PURECONTROL will be seen on-pitch for the first time on 25th November and you can expect your usual bunch of ACE suspects to slip into them. That includes Paul Pogba, Dele Alli and Mesut Ozil to reel off just a few names.